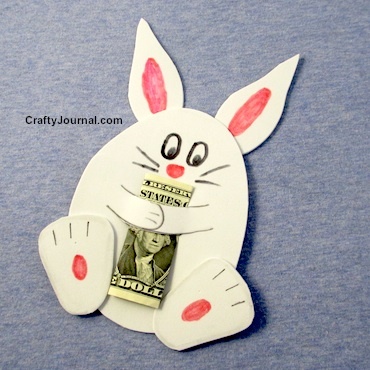 Bunny Money Hugs is a fun way to give a gift of cash. This bunny holds tight to the money! It really can by used any time, but would be especially fun at Easter. The bunny is cute and easy to make, and requires few supplies, especially if you decide to draw the features on. How to Make Bunny Money Hugs. 1. Make a paper pattern. Cut it out. Trace it on to cereal box cardboard and cut it out. 2. 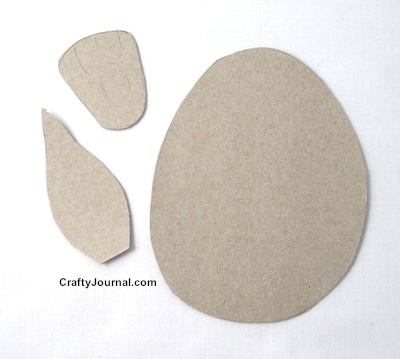 Use the cardboard pattern to draw the bunny body, ears and feet on the white craft foam. You get a nicer edge if you try to hold the scissors straight up and down while you cut the craft foam. 3. Draw the features and arms on the bunny body. The bottom of the arms should be at about the center of the body. 4. Fold the money to be about 1 1/8 inches wide. Fold the bill so it frames one side of the person’s face. Then fold it so it frames the other side of the face. Fold the rest of the bill to the back, and then fold it behind the part of the money with the face – so only the face shows. 5. Using a craft knife or scissors, carefully cut the slits along the top and bottom of the bunny’s arms. Make the slits wide enough to slip the folded money through them, but not too close to the edges. 6. Color the ears and feet as shown. Draw tiny lines for the bunny’s toes. 7. Attach the ears to the back of the bunny’s head. Attach the feet to the front of the bunny’s body, angling the toes to the sides. 8. Slip the folded money into the bunny’s arms and he’s ready to go. I made this Bunny Money Hugs from the side of a milk jug. A crisp new dollar bill folds better and looks nicer than an older one. Any denomination of paper money can be used. I used a craft knife to cut the slits as it cut cleaner. 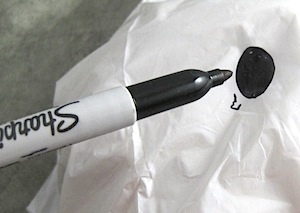 Wiggly eyes can be used, but I prefer to draw them on so they can’t be knocked off. This is very clever! I’ve really enjoyed seeing all your projects and tutorials! These are too cute! What a fun idea for easter baskets! Oh these are perfect! My kids will love it!! These are so cute and would be perfect additions to their Easter baskets! What a cute idea to give a little gift at Easter! Thanks for linking up at #HomeMattersParty! What a cute idea! My kids would love getting this for Easter. Another really cute idea to give to kids!! Pinning and sharing. Thanks for sharing this at Totally Terrific Tuesday last week! I can’t wait to see what you have to share this week! Who wouldn’t love a little hug from a bunny like that? Thanks for sharing with SYC. Very cute idea. 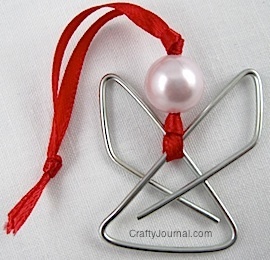 Thanks so much for sharing with last week’s Adorned From Above Link Party. This will be perfect for my granddaughters!! Thanks for sharing on My 2 Favorite Things on Thursday – Link Party!! Hope you come back tomorrow and share some more…I love having you!! Pinned!! This is adorable! Thanks for sharing this! The step-by-step pics help a great deal! Visiting today as your neighbor at the linkup on Back to the Basics! These are super cute! Thanks for sharing at Merry Monday!